More snow! This does not capture how wet, windy and miserable it is out there tonight. When the streets are covered in New York, you know it’s bad. We were troopers thought and made the trek to the gym. The snow boots saved us, the street corners had about 3 inches of slush and water in some places. Stay warm and dry out there! 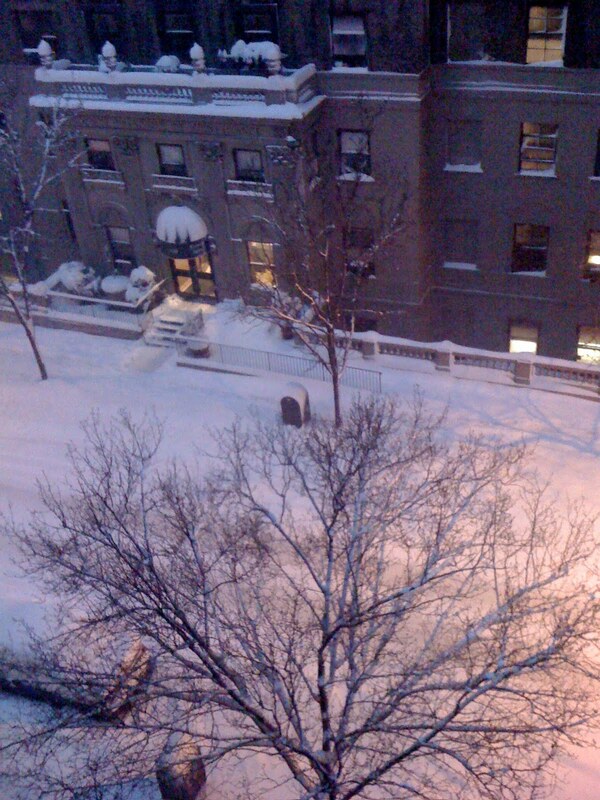 Friday morning update: The snow never stopped! 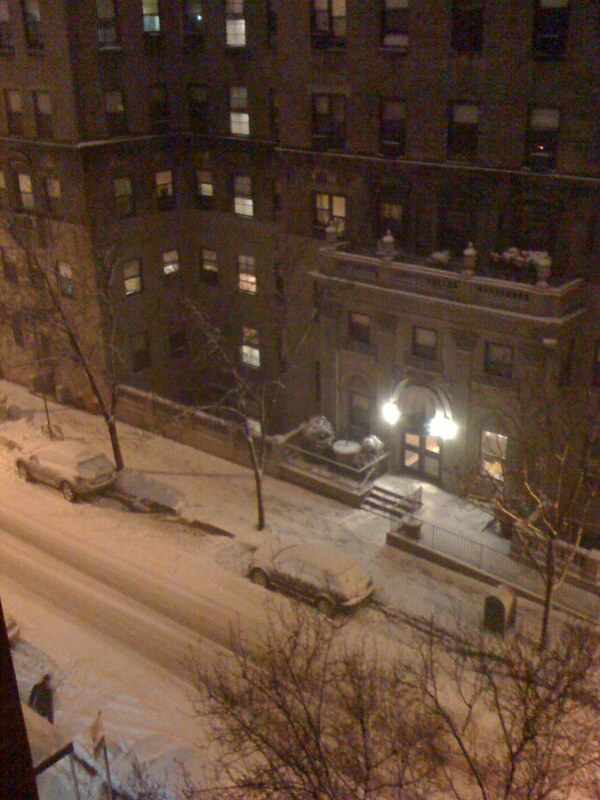 The streets are fully covered, which I never expect to see in NYC. Have snow boots, will travel! You've been very busy, in a very good way! I can't wait to meet little Dylan! Lot's of warm wishes to Mari, Sarah and Lilly!